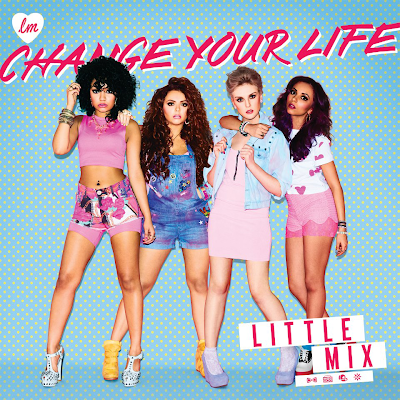 British girl-group Little Mix have debuted the video to their new single 'Change Your Life'. Last Saturday, the girls performed this single at 'Dancing on Ice' the hit TV show. The single is off their album 'DNA'. Jade, Perry, Leigh-Anne and Jesy will all be kicking off their UK tour in Glasgow tomorrow (Feb, 1) and they hit the city of Bristol, Manchester, London, Birmingham and everywhere else.